Foam Windscreens for d:fine™ Slim, 5 pcs. 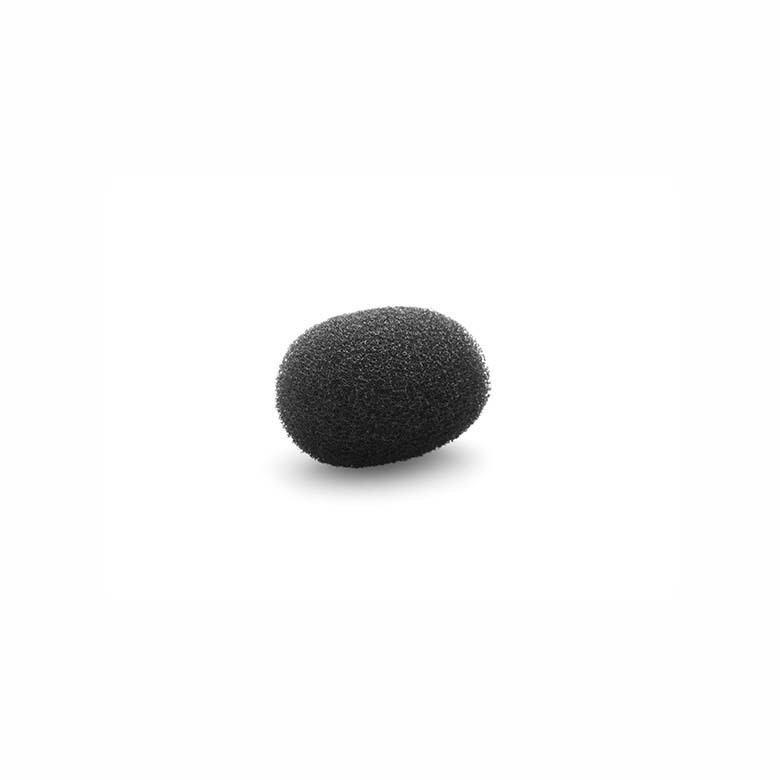 Foam Windscreens for d:fine™ Headsets and Earsets with a slim capsule and our d:screet™ 4160 Series Slim Mics. Sold as a set of five pcs. Available in beige, brown and black. Order numbers: DUA0531B, DUA0531C, DUA0531F.